Spring has sprung here in Missouri and while, our weekend doesn't look to be as nice as this past week has been, I am itching to work in the garden. Providing me drool worthy inspiration is, of course, my trusty Pinterest. Specifically, a new board by Lauren Liess called Front Yard Garden. My guess is that Liess is gathering inspiration for her new home which takes cues from its traditional Colonial style. I love the idea of making better use of a front yard as I think most tend to be largely ignored as purely aesthetic spaces. Currently, there are over 150 pins on the board with seemingly more added every day. Below are few of my favorites. I was in Michigan this past weekend and actually had some quality down time (not working, teaching, undertaking projects on the house, being stressed...the list goes on). I hung out with my parents, saw old friends and did a little bit of reading and inspiration searching. 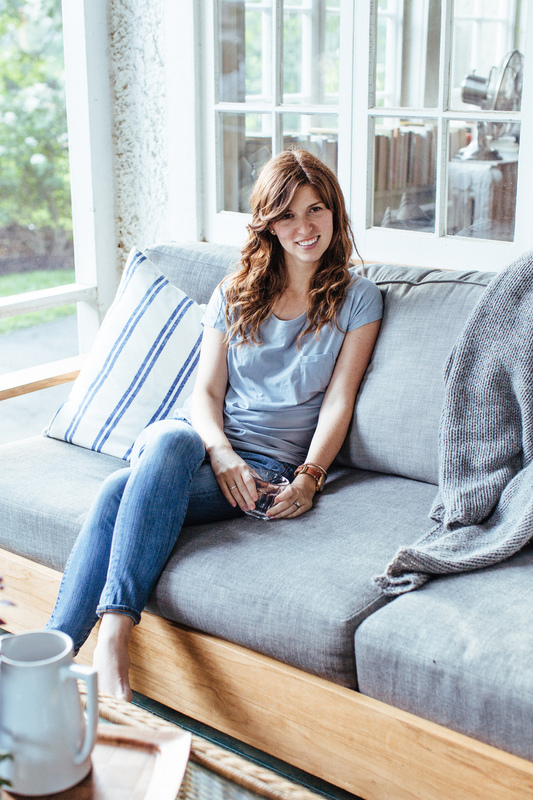 Specifically, I spent a good amount of time looking into the work of Lauren Liess of Pure Style Home. I read old blog posts, sorted through her portfolio and searched for interviews with her to learn more about her approach to design and running her own business. I was familiar with Lauren and her work before but have become more than just impressed after doing a little intensive research. On a personal note, there is a lot of how Lauren approaches design and runs her business that resonates with me and to see how much success she has had (an extremely popular blog, a thriving business, happy clients, a book due out next fall etc.) is really inspiring. It can sometimes be unsettling to work for yourself and to chart an untraditional course in your career so reading about others who have made it work is really invaluable to me as a designer, business person and a twenty something working in a post-recession economy. On a professional level, I think Lauren's interiors are interesting, comfortable and quite beautiful. I also love her line of textiles and hope to use some of her patterns in my own home. This is maybe my favorite room that I have seen by Lauren. I love the mix matched sofas, vintage rug and lucite coffee table - not to mention that light! Its hard to tell from this picture but this room has a really interesting layout that seems like it would be super functional for a family with young kids. Liess calls this a princess and the pea window seat which I love. I like that this house is a bit different from Lauren's other work - more formal and a touch more glamorous but still very livable. I really like the juxtaposition of the hard and soft lines in this pattern. Make sure to check out Lauren's portfolio and blog to see more!